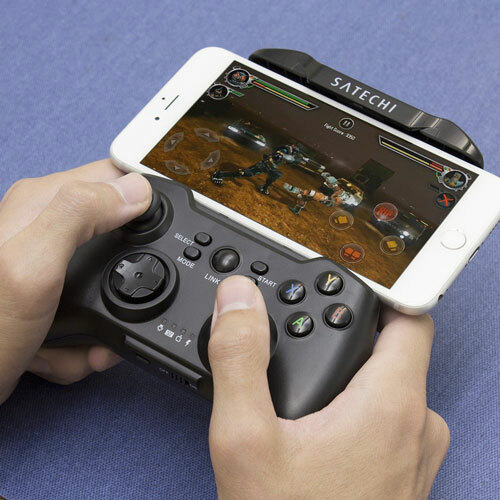 Meet the Satechi Wireless Universal Gamepad: a wireless controller that pairs with your smartphone to enable you to perform better in your favorite games. The controller has 14 buttons, two joysticks, and a directional pad. 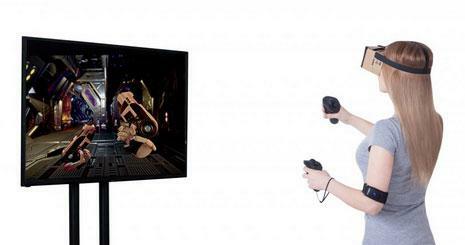 It comes with a phone holder, so you can keep your hands on the controller while playing the game. This Wireless Gamepad is compatible with PAC-MAN, BAttlezone, and other iCade games. 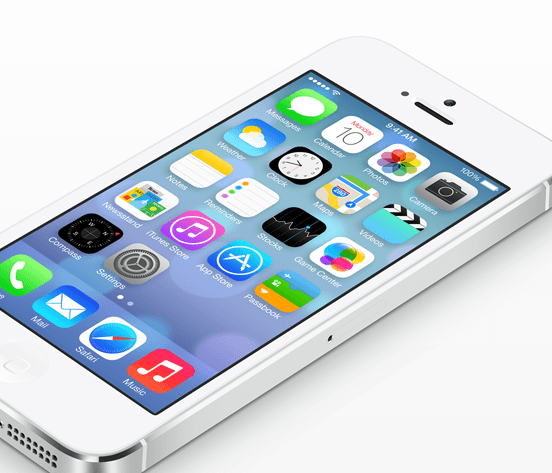 It has a wireless range of 23ft and a 220 mAh battery. 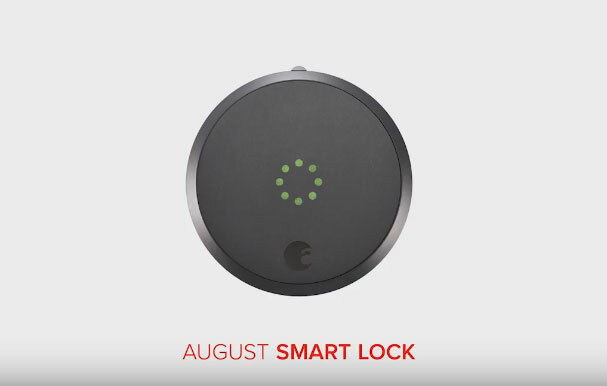 You can get one for under $40.